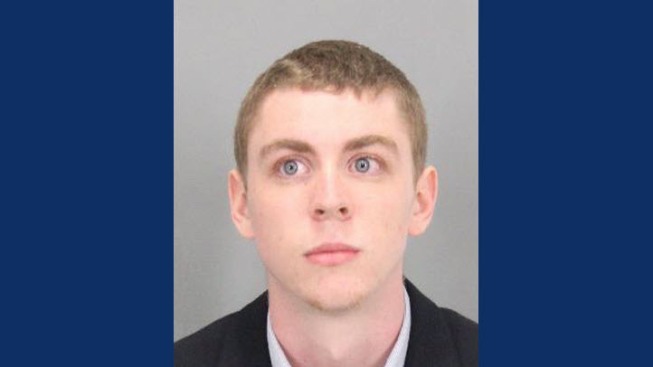 A six-month jail term for a former Stanford University swimmer convicted of sexually assaulting an unconscious woman on campus after both attended a fraternity party is being decried as a slap on the wrist. Turner had a blood-alcohol level that was twice the legal limit, the San Jose Mercury News reported. The three-time All American high school swimmer from Dayton, Ohio, withdrew from Stanford after his arrest.